Former WWE Champion JBL was a recent guest on the Prime Time with Sean Mooney podcast. 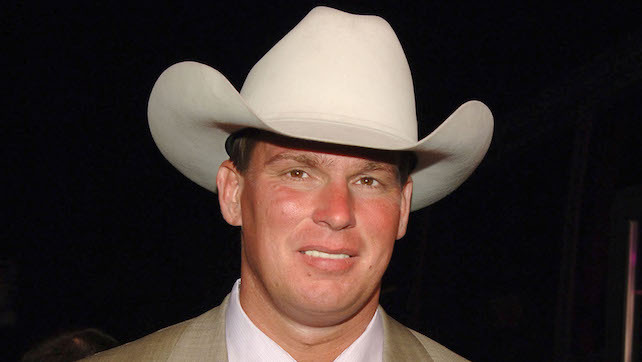 JBL touched on a number of topics related to his time in professional wrestling. He also opened up about CTE and memory loss.